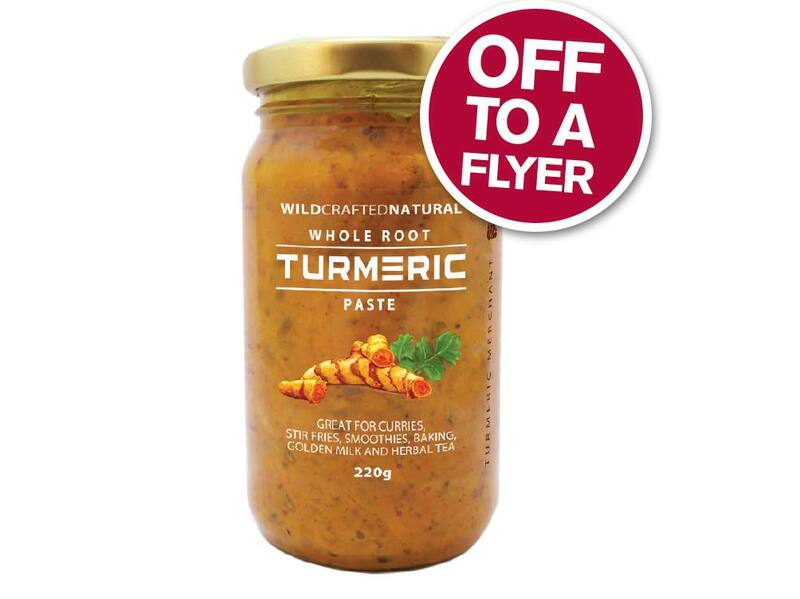 An alternative format to turmeric powder, but still offering the same great health benefits, this Whole Root Turmeric Paste is made from raw turmeric root and packed fresh to ensure the natural oils and compounds in the turmeric root remain unaltered. This versatile paste works well stirred into curries, stir fries, smoothies and baking. It can also be used to create turmeric lattes or in herbal tea. 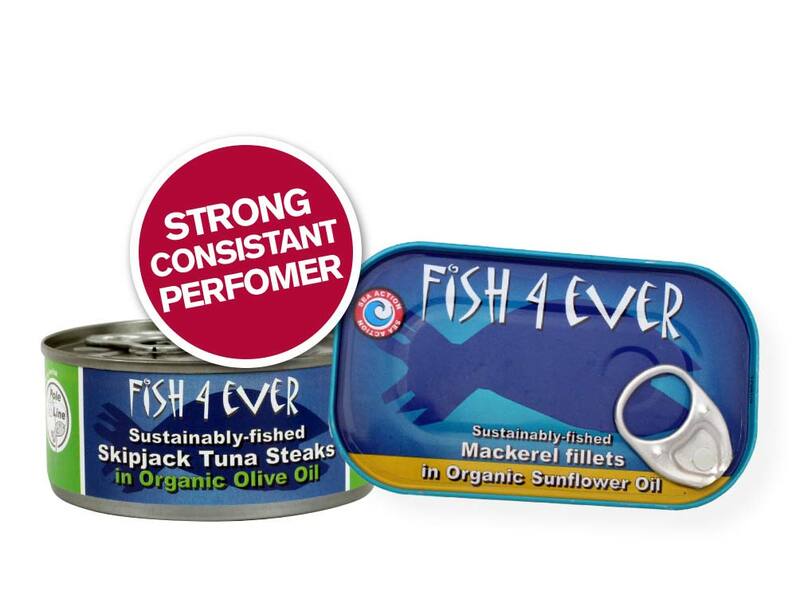 Fish4Ever canned fish products are fished locally, landed fresh, and prepared to the highest quality standards. Working from the whole fish, Fish4Ever add only the finest organic ingredients such as cold pressed extra virgin oil, local volcanic spring water, and distinctive flavoursome sauces which is why they are a strong consistent performer all year round. 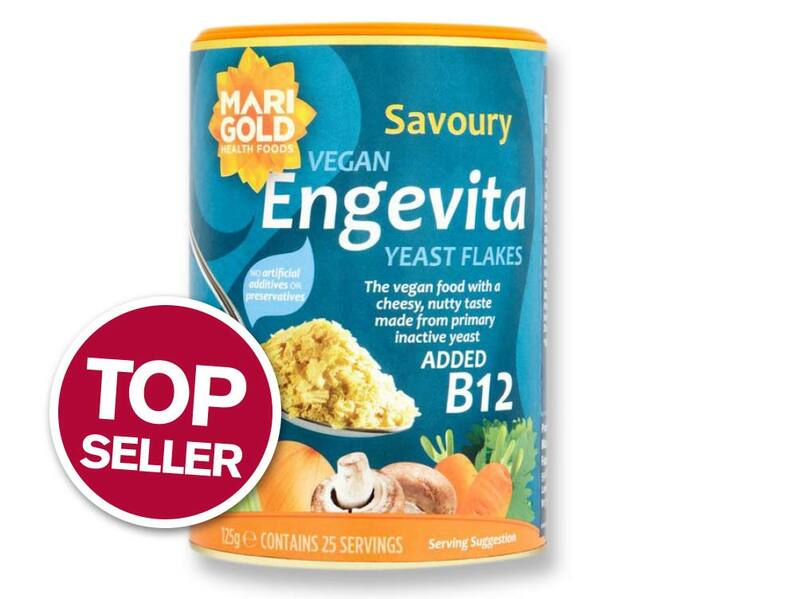 These yeast flakes are a top-selling vegan store cupboard essential as they can be sprinkled on soups, stews, casseroles, and for topping salads and breakfast cereals to give a delicious cheesy, nutty flavour. The yeast is also readily dissolvable in water, milk, fruit or vegetable juices. The flakes are made from primary inactive yeast with added vitamin B12, considered an essential supplement to the vegan diet. 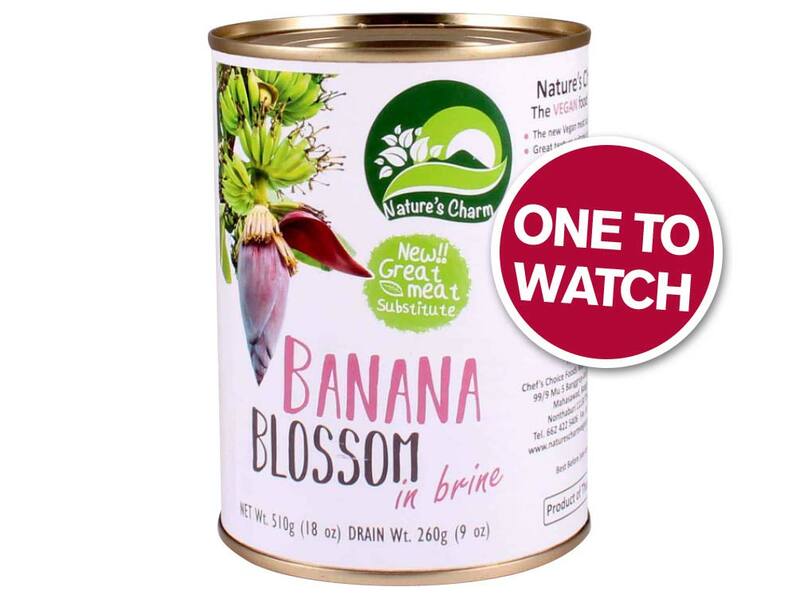 Nature’s Charm innovative new vegan product is certainly one to watch for 2019! Banana Blossom is a popular salad and stir fry ingredient across Asia. It has a savoury flavour and chewy texture reminiscent of pulled pork and can be eaten raw or cooked. Its flakey texture also makes it a good, low calorie fish substitute. It can be flavoured with seaweed and battered to recreate chip shop style battered fish!